Our son, Julian, was born 15 weeks early, at 1 pound 15 ounces, on January 25, 2004. He spent nearly 5 months in the hospital. He was diagnosed with Periventricular Leukomalacia (PVL) after suffering from a Grade 4 brain bleed on the left side of his brain and a Grade 1 bleed on the right side. Simply put, PVL has been described to me as brain damage. Julian wore hearing aids for the first two years of his life, and has minor physical issues including fine and gross motor skill difficulties. Evidence of the brain damage is now also presenting itself in the form of emerging learning disabilities. Currently, Julian is not able to grasp the majority of educational concepts taught in school. He is easily distracted and lacks the ability to focus on tasks. I believe that all of these issues stem from his prematurity. In a world where we like to categorize people and put them in boxes, there is no place for Julian. Although a few doctors have implied that he is on the autism spectrum, there has not been a definitive diagnosis. How do you help or fix something when you do not know what it is? Due to the fact that this is unknown territory, we as a family have embarked on a journey to give Julian the opportunity to maximize his potential in life. No Limits: No Boundaries! 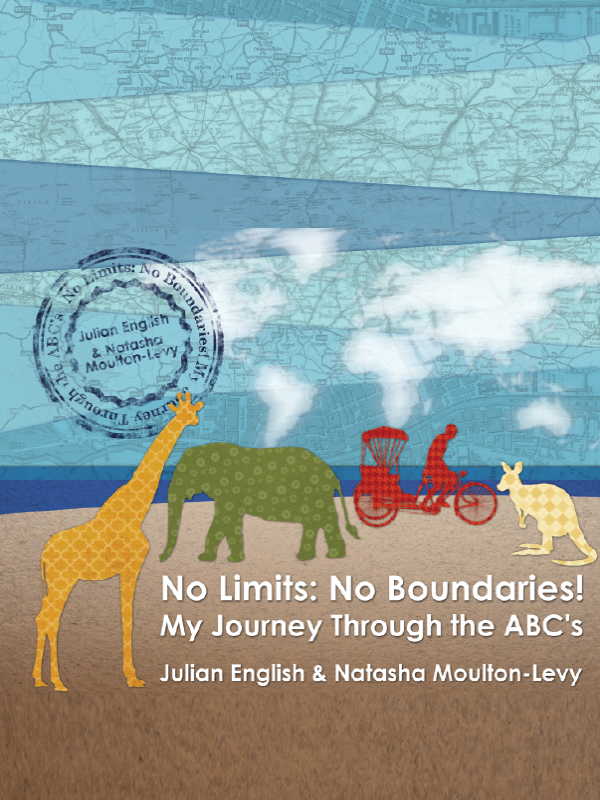 My Journey Through the ABC’s illustrates one of the solutions we have devised to help Julian. It is a simple game. 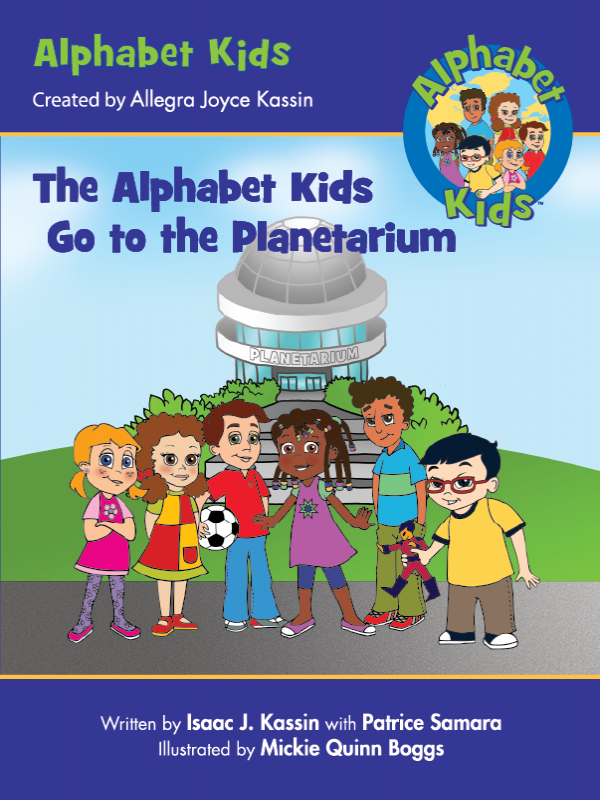 For parents who are having trouble teaching their children the alphabet, choose a city or an experience near you for every letter in the alphabet so that your child can use associations to learn. It works well with letters and colors too. Your child does not have to be disabled to have him or her learn in this way. Look up new experiences and cities and travel by using your imagination or by watching videos. Through trial and error, we learned early that Julian is an experiential learner - he learns better and retains more through travel and experiences rather than through traditional learning methods. Armed with a great special needs team, wonderful tutors, and medical specialists, we have been able to progress. However, knowing that traditional schools are not enough for Julian, we had to find a way to give him confidence and the means to learn the basic skills he needs to live a meaningful and successful life. To help our child, we spend hours finding inexpensive airplane tickets to new and exciting destinations or a great Groupon or Living Social deal to a neat, local place. We have found that this is a unique way to educate Julian through his travel and experiences.